An easy delimiter inserting tool can be very useful when it comes to automatically adding commas, semicolons, quotation marks or other characters to separate each field of data. When we have to make this type of data lists for various purposes, we have to delimit them quickly because otherwise it is a difficult and boring manual process. So we need an good automatic tool which do the job even faster than Excel. Here comes in delimiters.co. A comma separator app like this is a time-saver, especially as the list is longer. 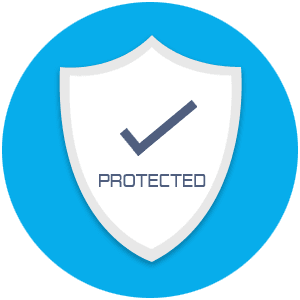 Our Comma Adder makes an instant delimitation (we do not have a database/backup), so we do not save, use your data, nor is it threatened by hacking. 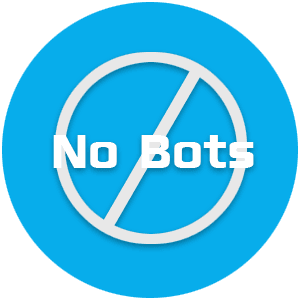 It's free to use this service, but is forbidden to use automating repetitive actions made by all kinds of macros, softwares, internet bots. What are the best examples of using a comma separator? Comma delimitation is the most common of them, because it is recognized by the operating language of most databases (MySQL, Oracle, Postgres,SQL Server,MS Access,Sybase,Informix, etc). It is used for easy data transfer like names cities, tags, numbers, zip codes, events dates, addresses, employees' qualifications lists etc, into a database that can be managed using SQL queries. Structured Query Language (SQL) is the standard language of communication with a database. In different programming languages like php, the delimitation can help you create an array from a CSVlist. Comma Separated Values(csv) is a file format used to exchange data(import or export) in various applications. When you need just a text separator to see clearly the delimitations in the list.